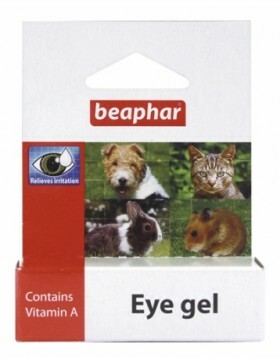 In the category "Heathcare" you can buy more than 1 products, such as Beaphar Eye Gel. Beaphar Eye Gel is a valuable lubricant for dry eyes. Small animals often suffer eye problems from d..